As a part of its Amazon Great Indian Festival deals today, Amazon is offering the Sennheiser HD 4.50 headphone for just Rs. 7,490 which is almost 50% down from its original selling price of Rs. 14,990. 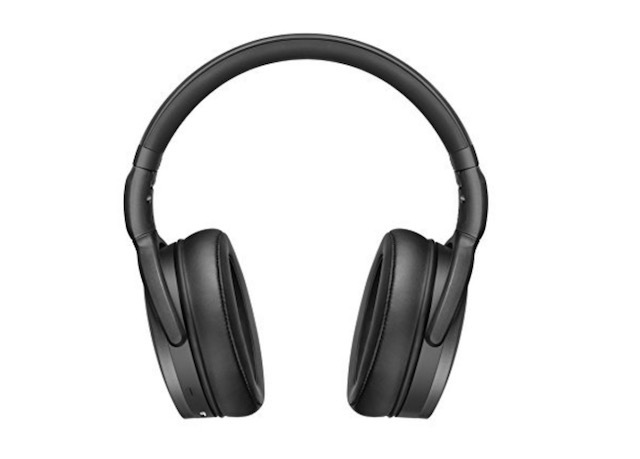 That makes this a great deal for people who are looking for a pair of great sounding wireless headphones. The Sennheiser HD 4.50 has received praised from users and reviewers alike for delivering one of the best audio experience as far as wireless headphones go. I also love the noise cancellation on these headphones as its active noise cancellation technology reduces ambient noise levels thereby improving the listening experience. The headphone is also pretty well built and are comfortable to wear. it also offers ear-cup mounted controls for changing tracks and making calls which makes them very functional. 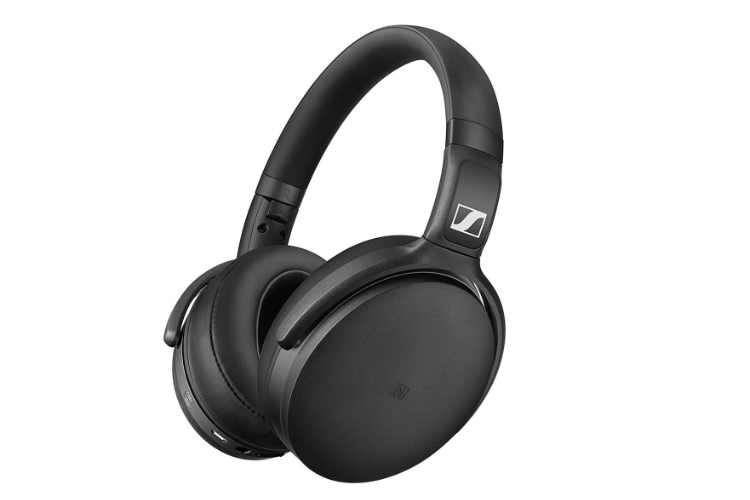 When it comes to the battery life, the Sennheiser HD 4.50 has you covered as it offers a crazy 19 hours of listening time which is more than enough to last you a couple of days. At this deal price, you should not wait as it’s going to sell out pretty fast.